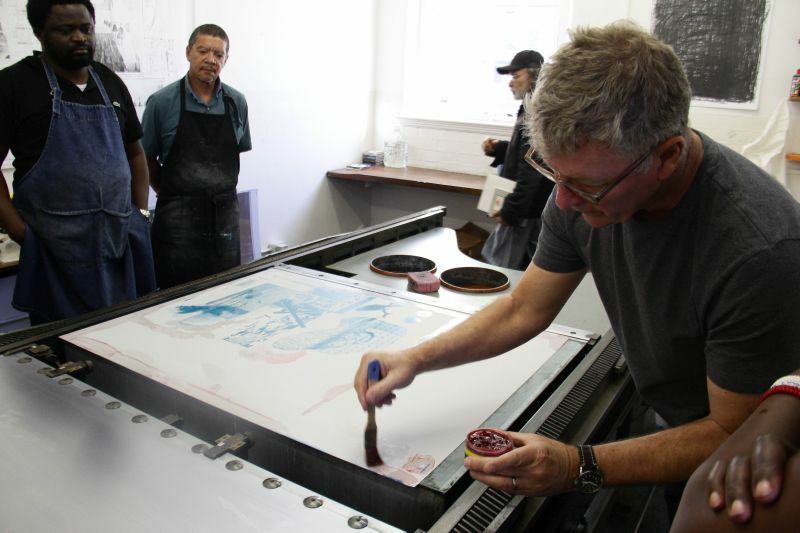 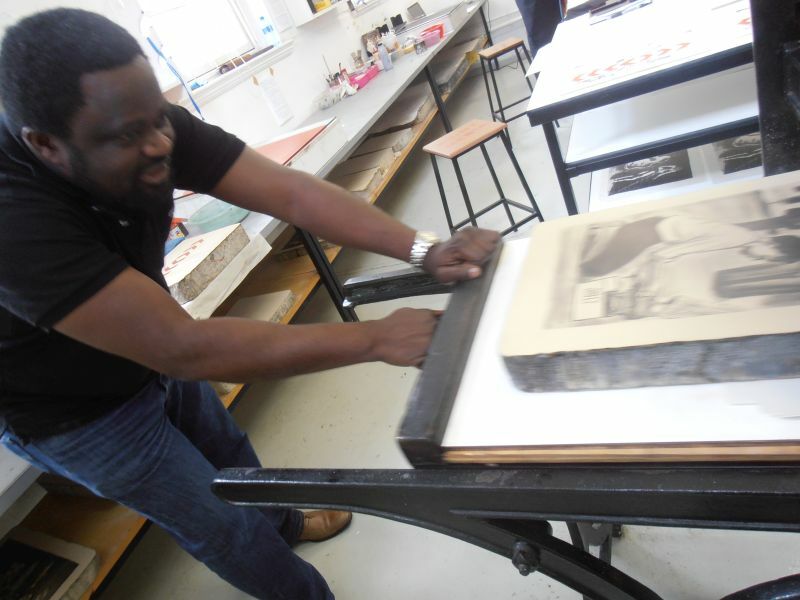 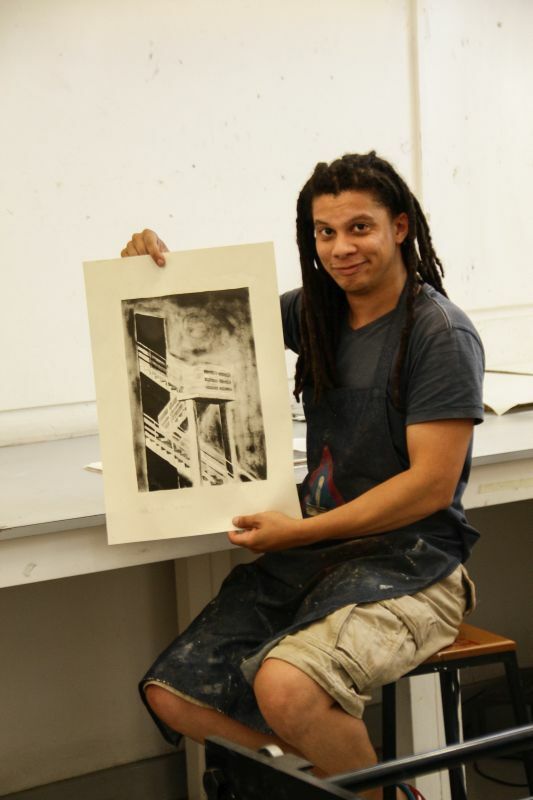 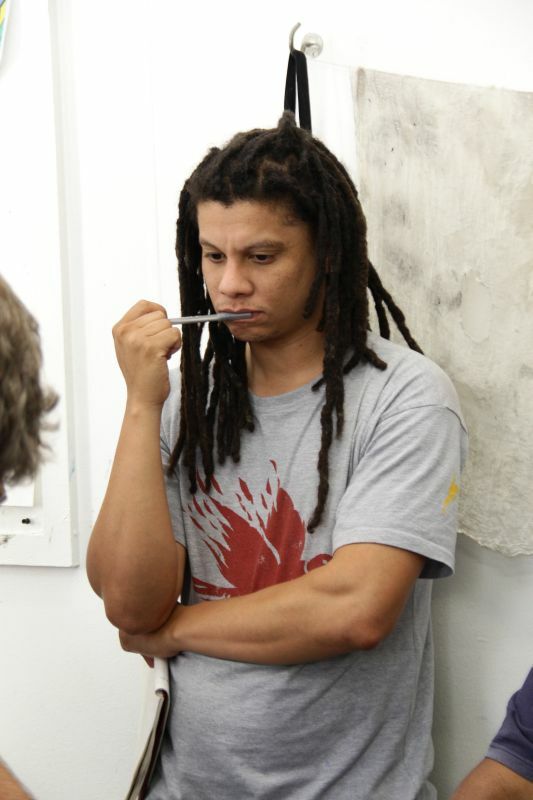 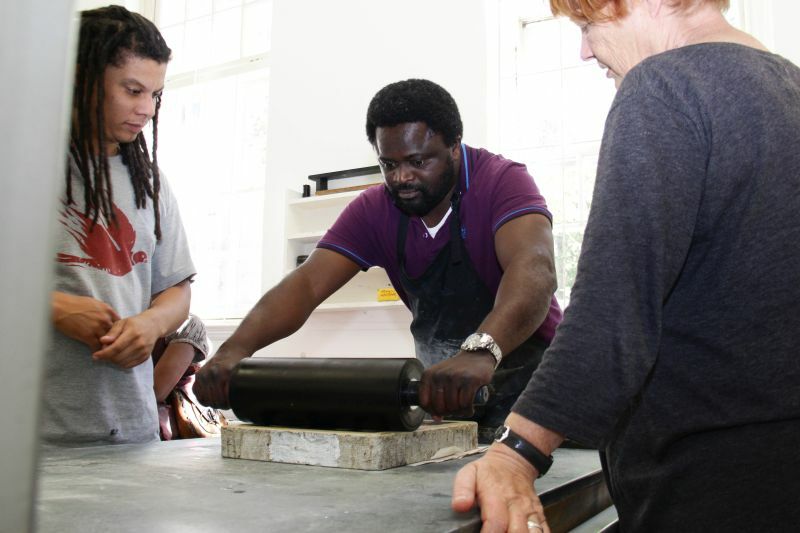 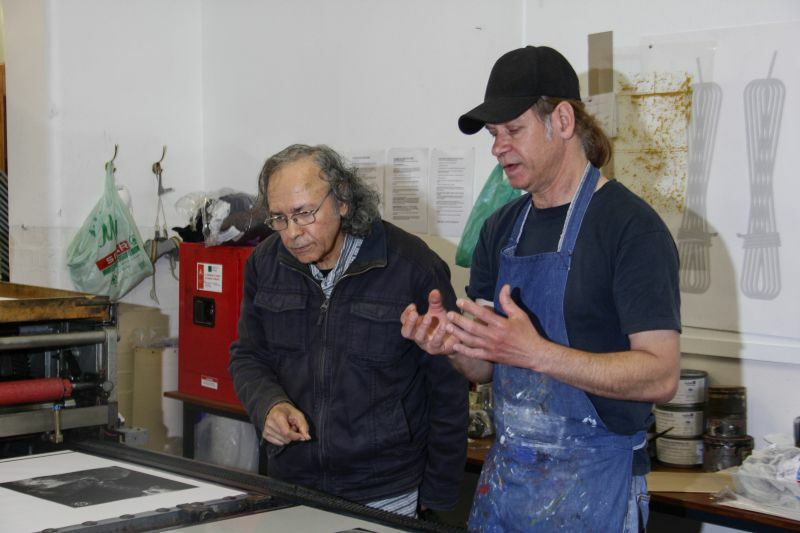 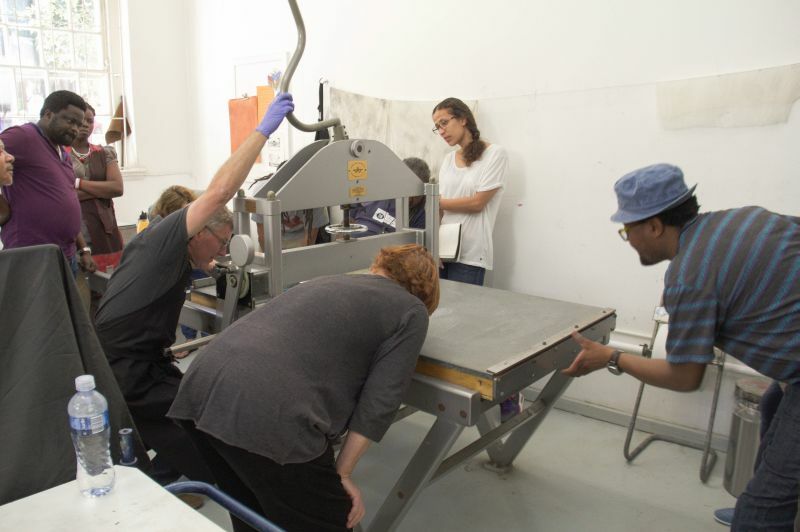 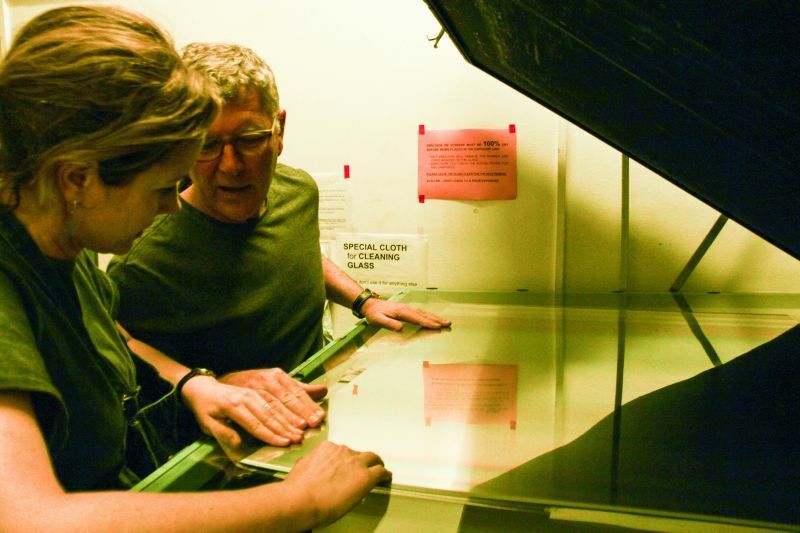 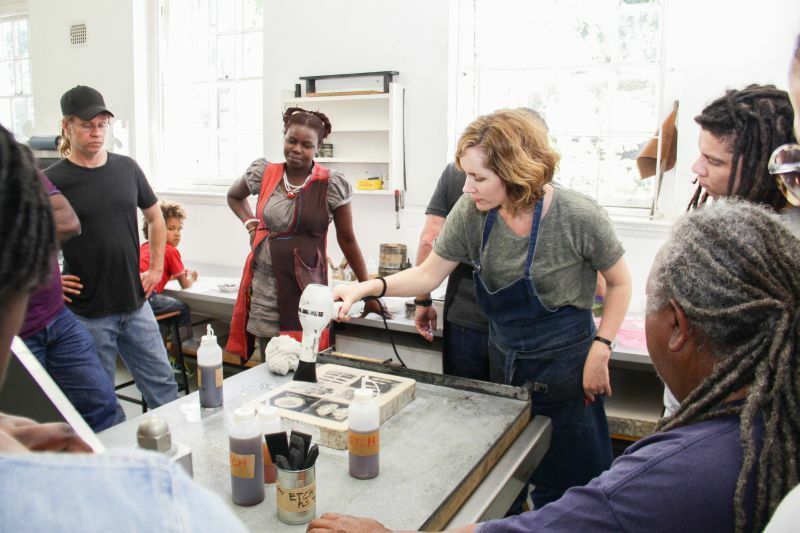 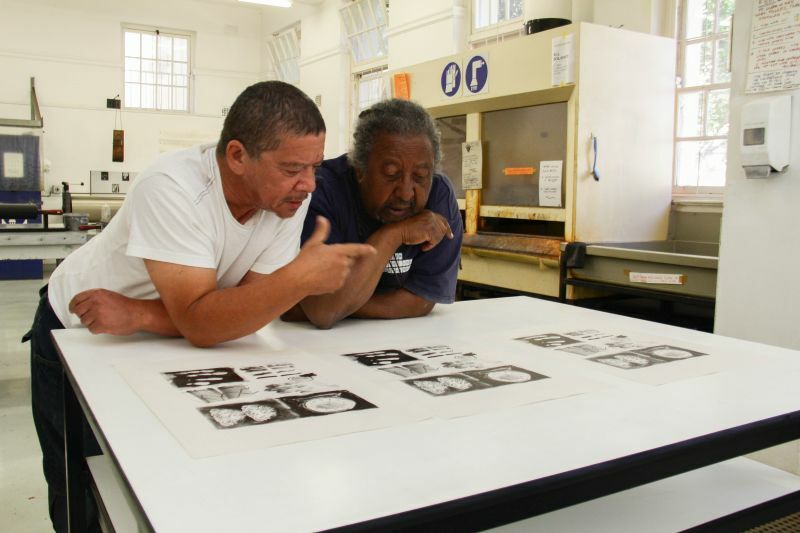 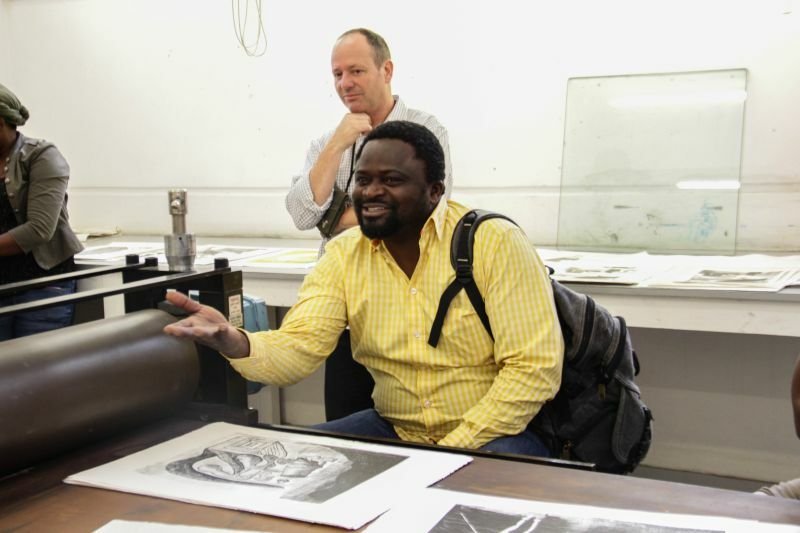 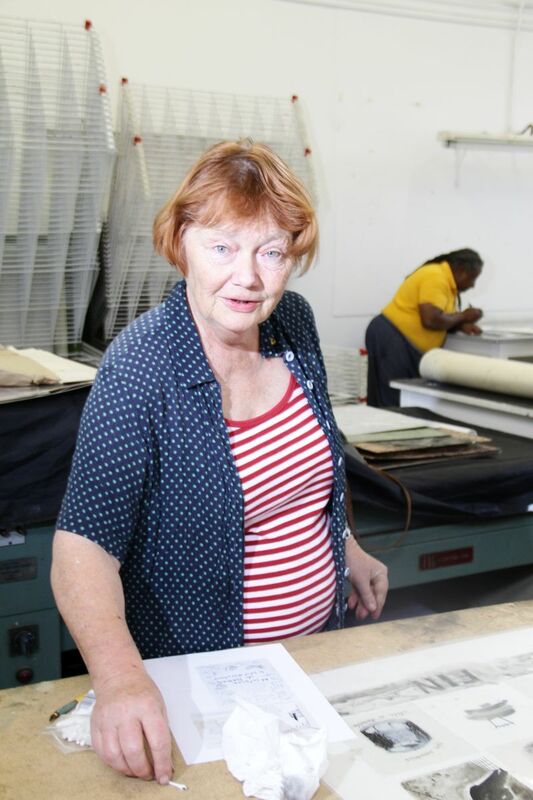 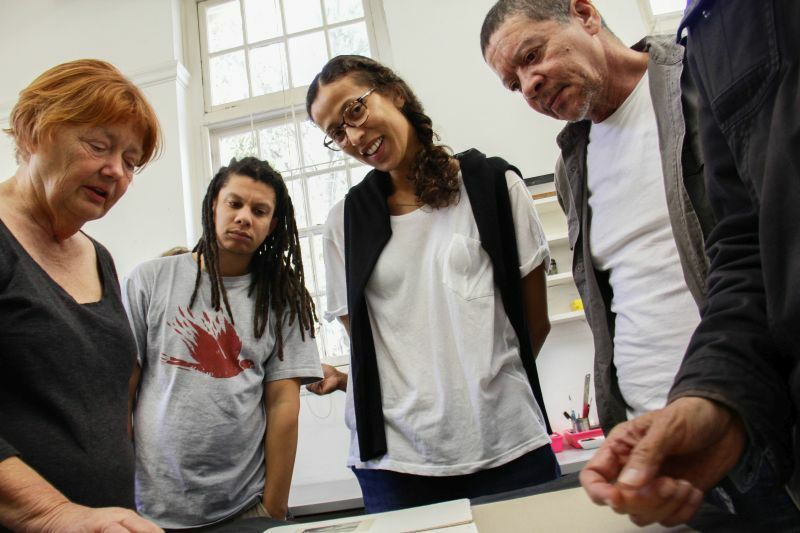 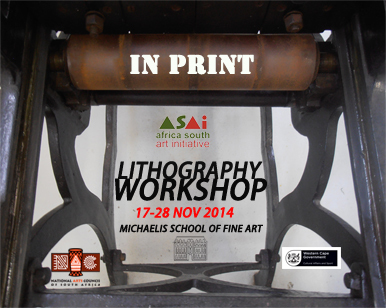 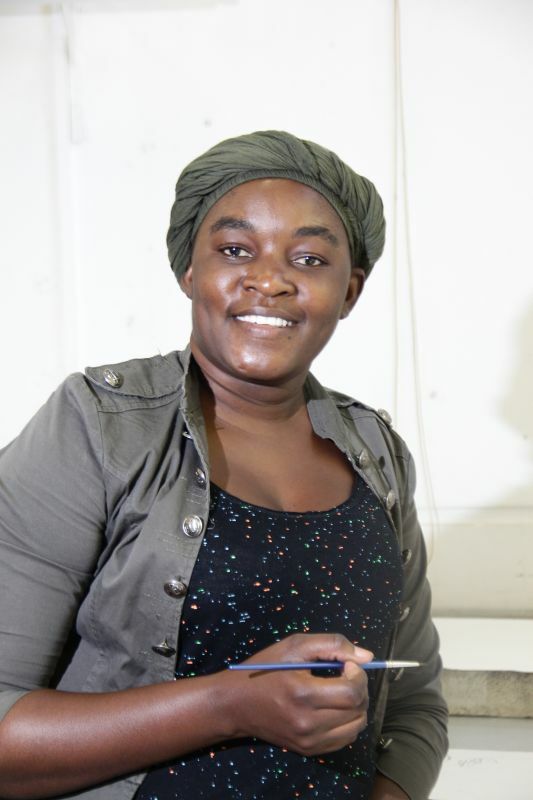 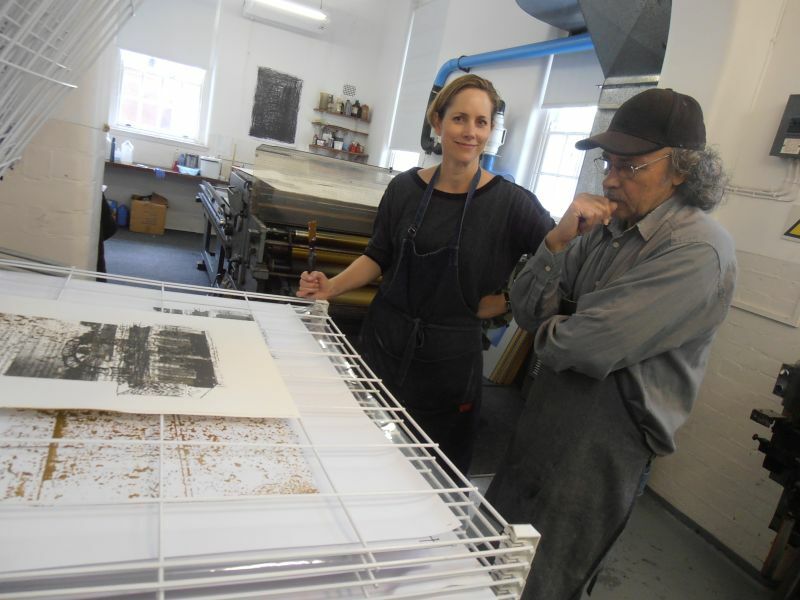 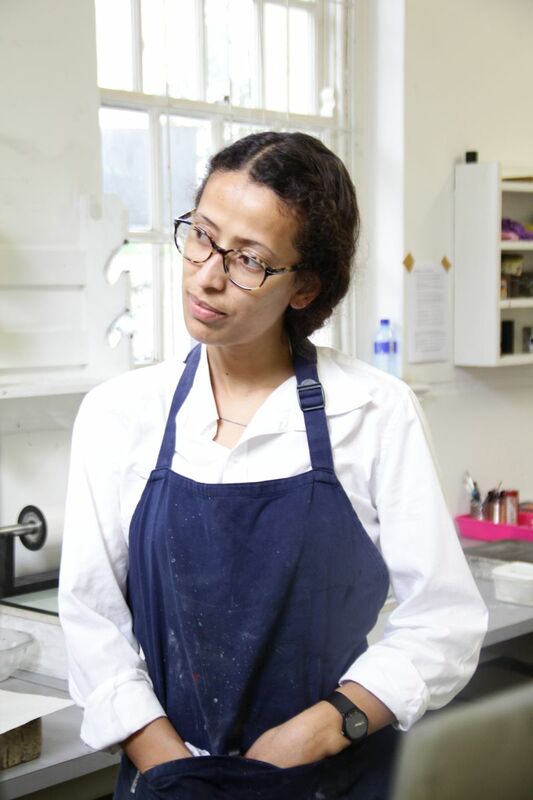 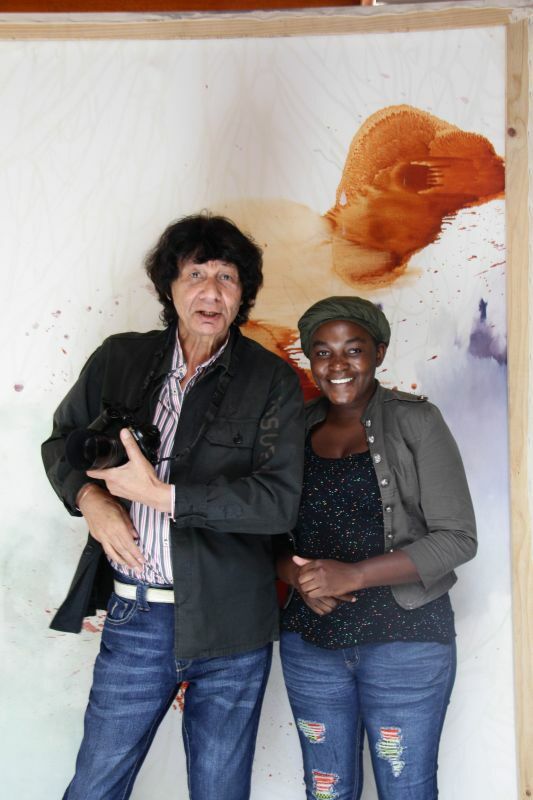 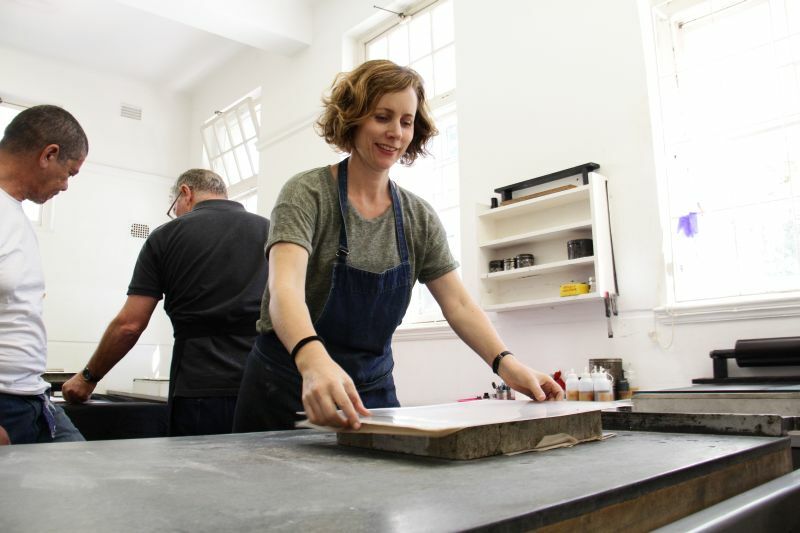 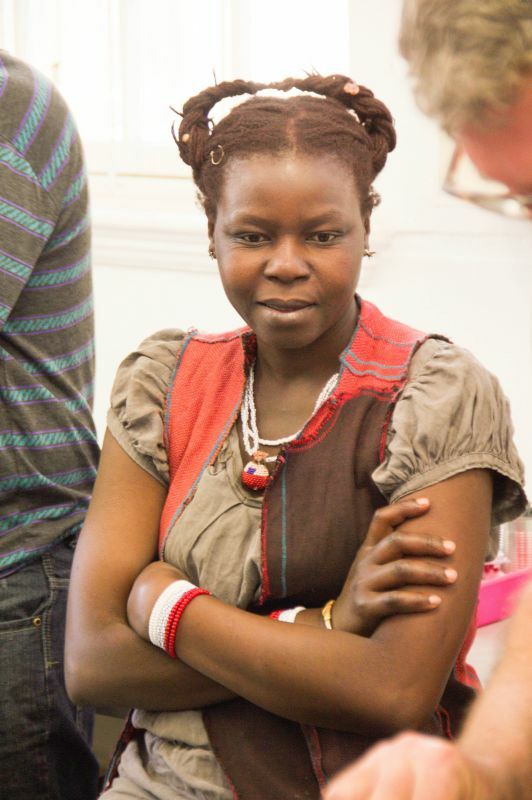 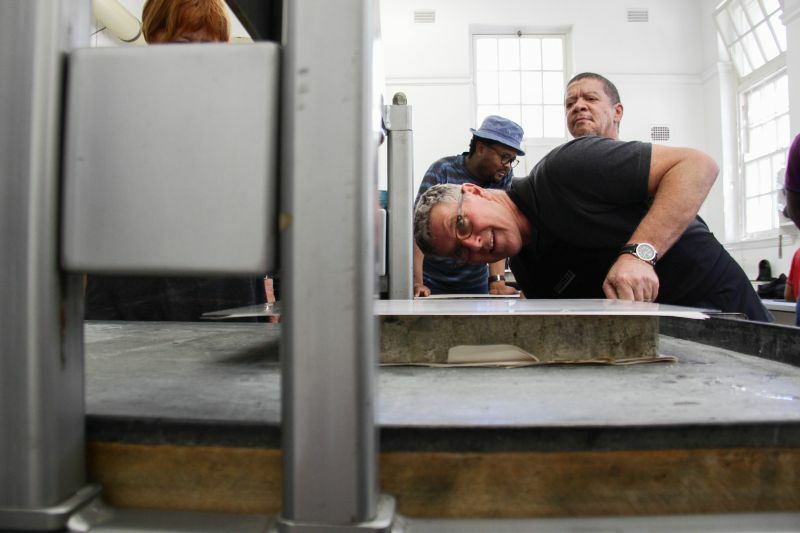 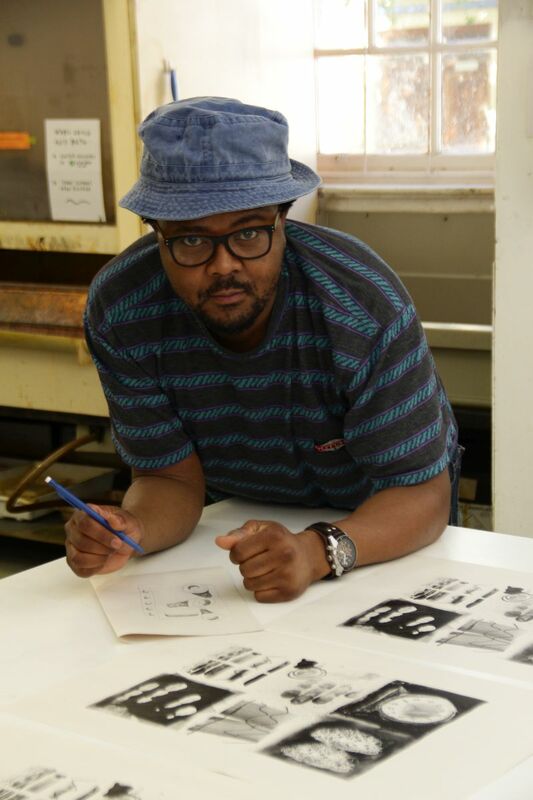 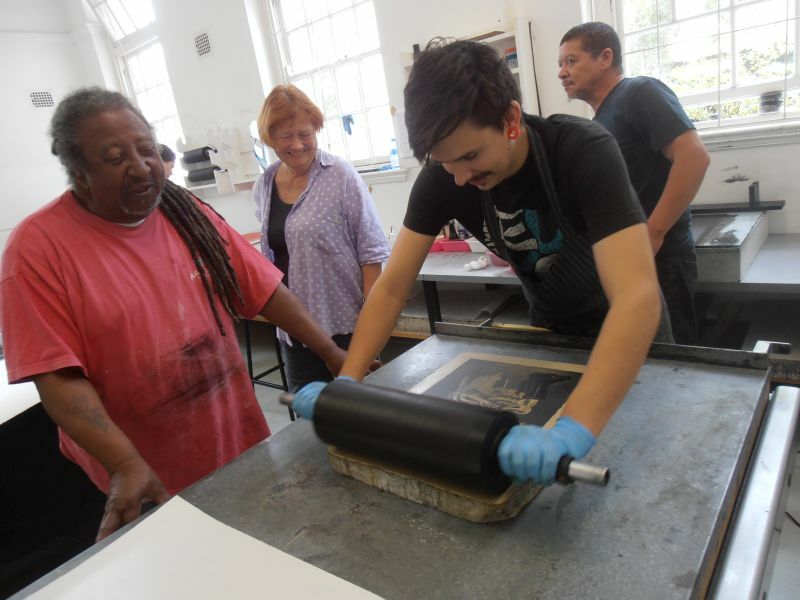 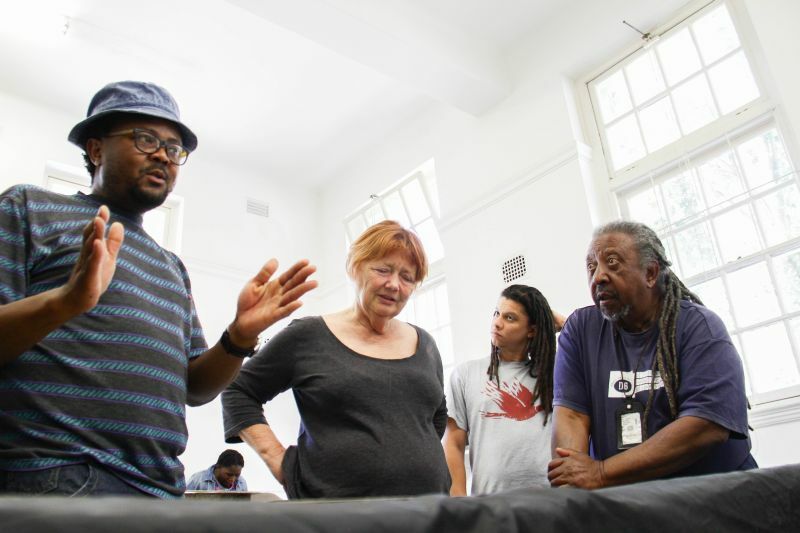 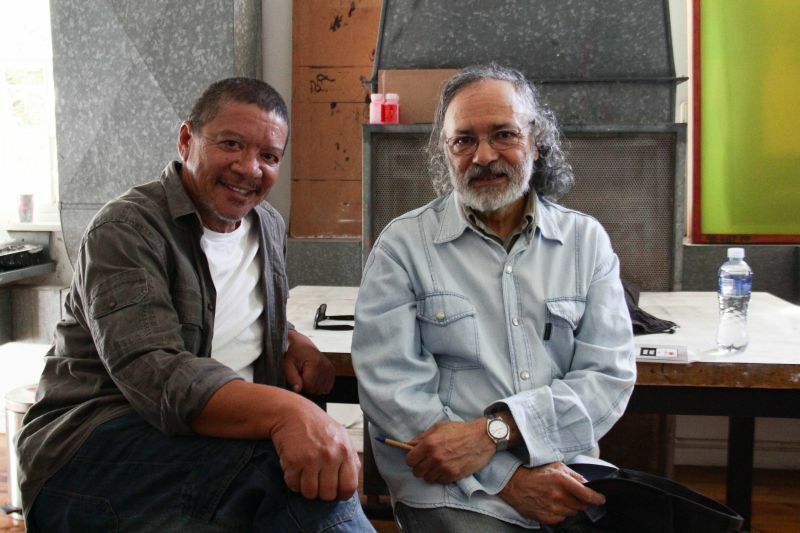 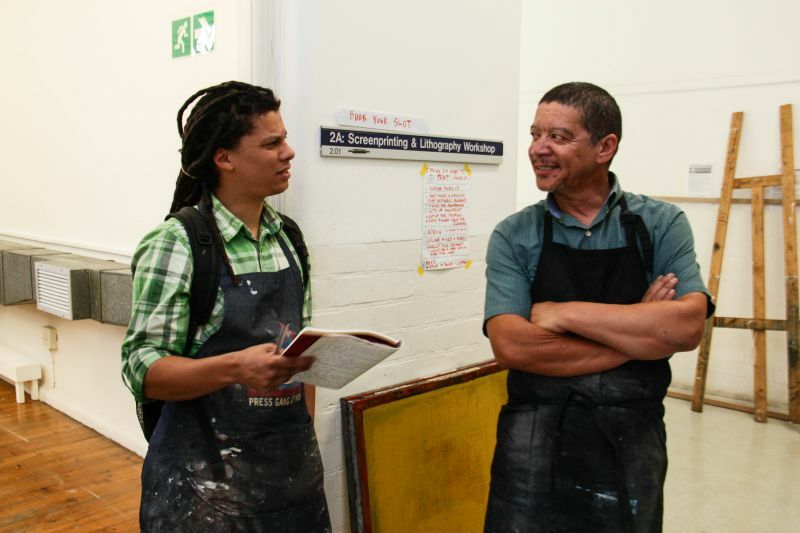 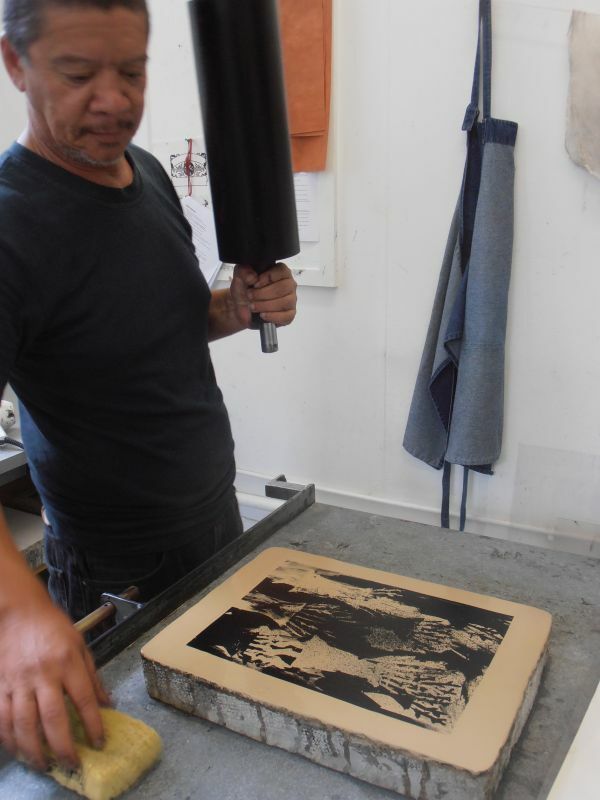 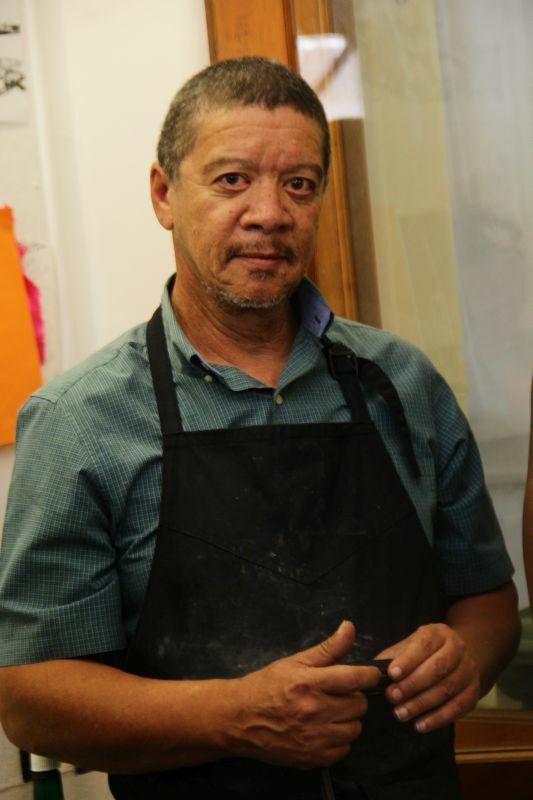 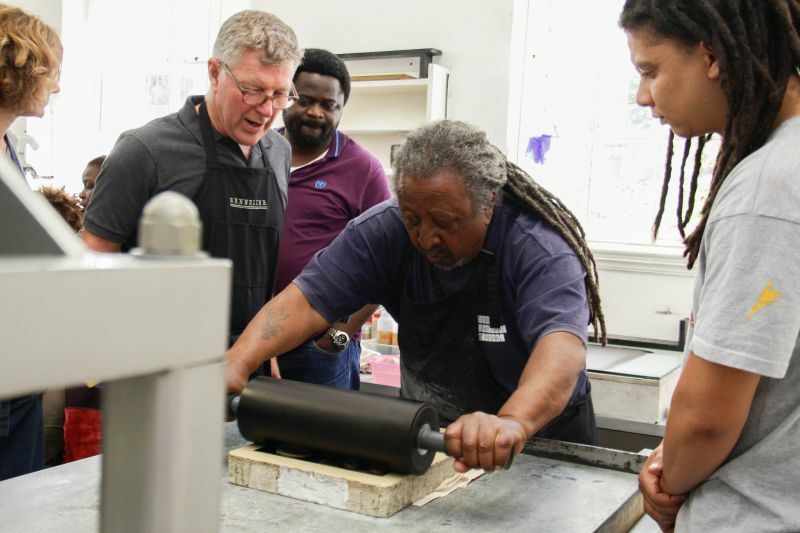 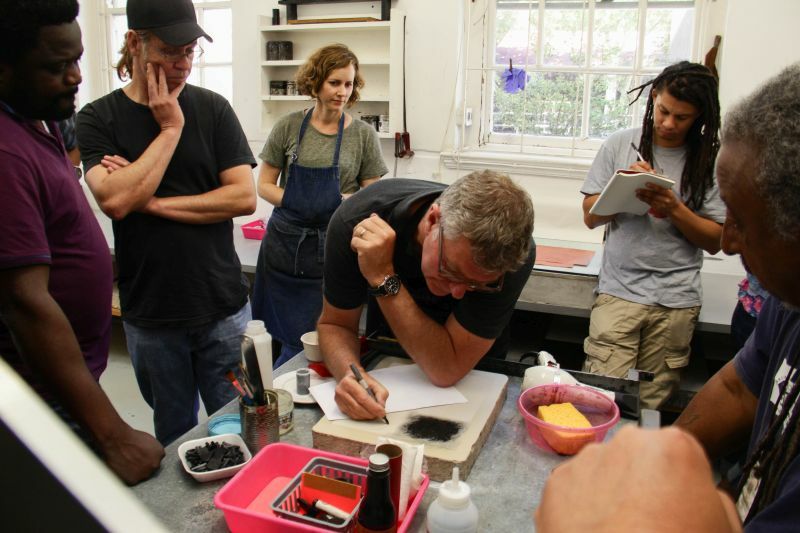 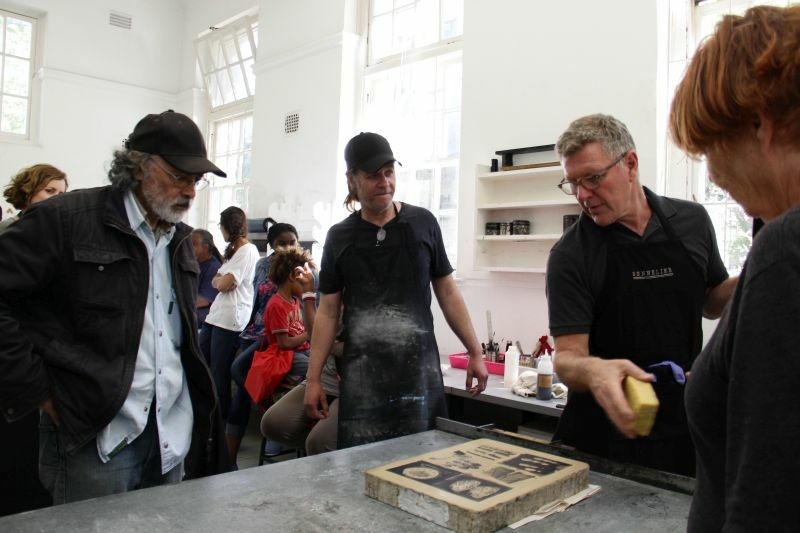 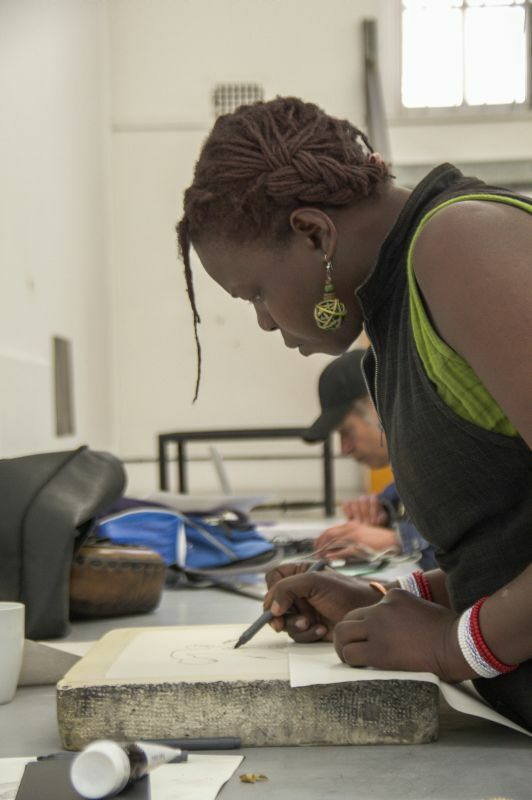 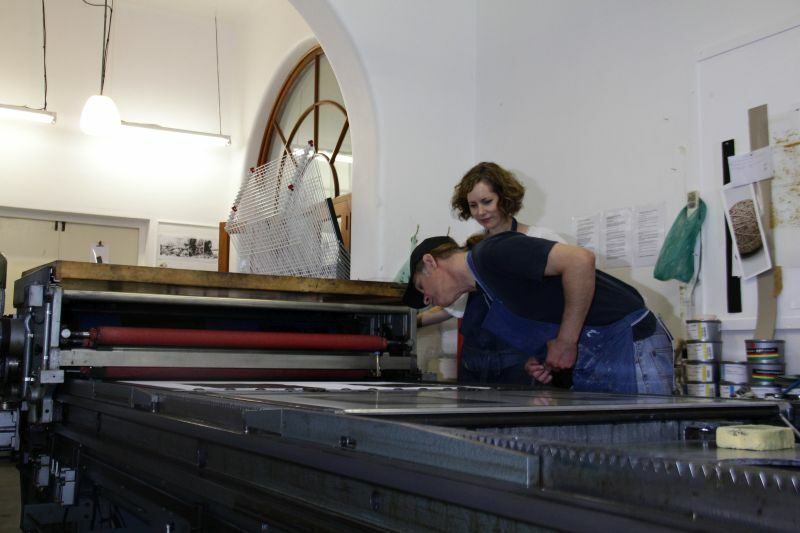 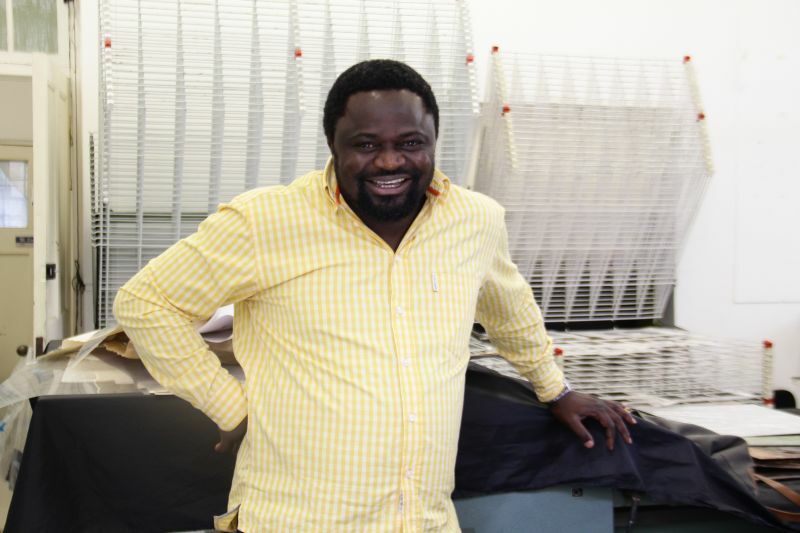 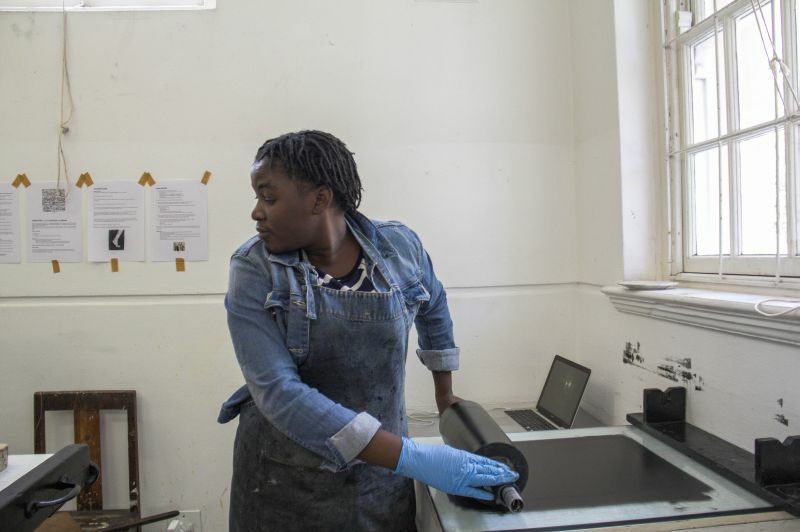 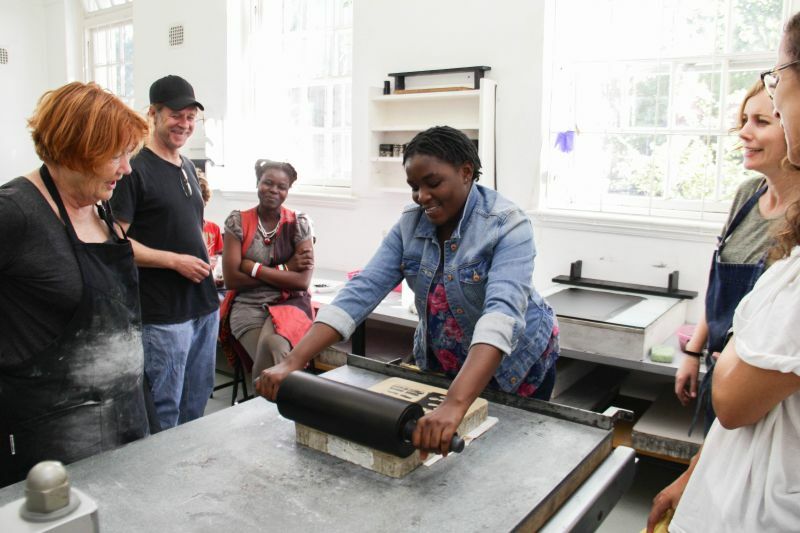 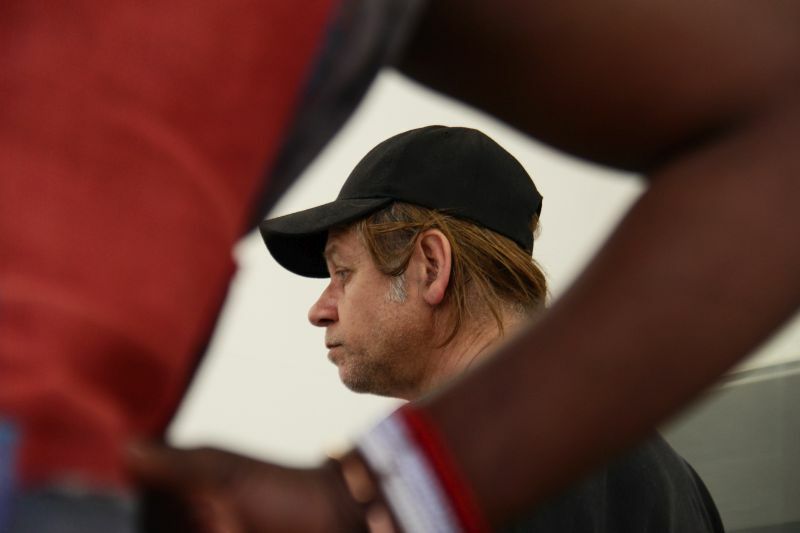 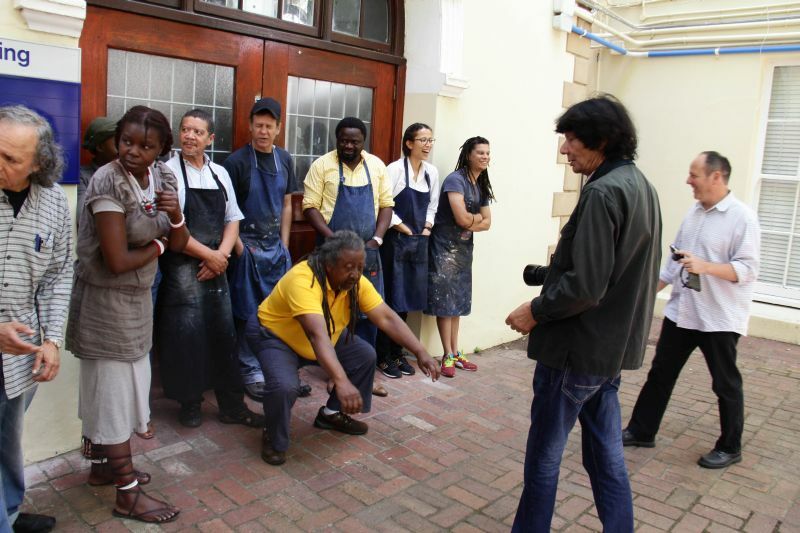 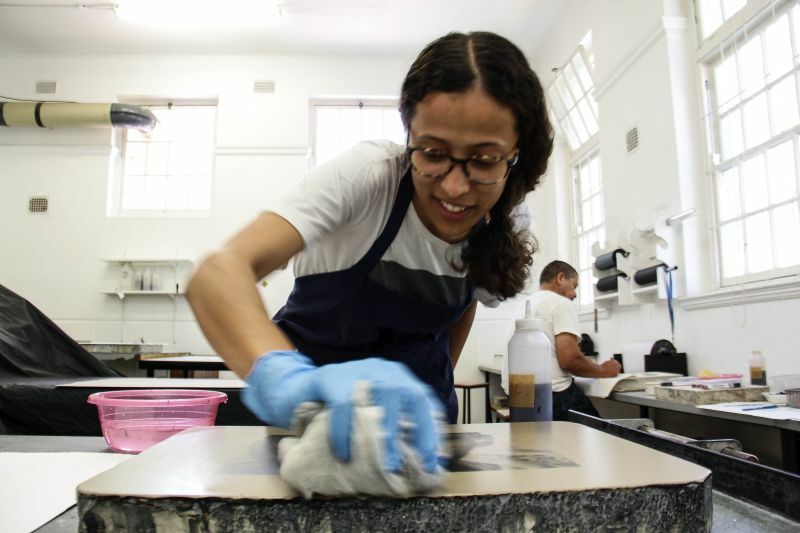 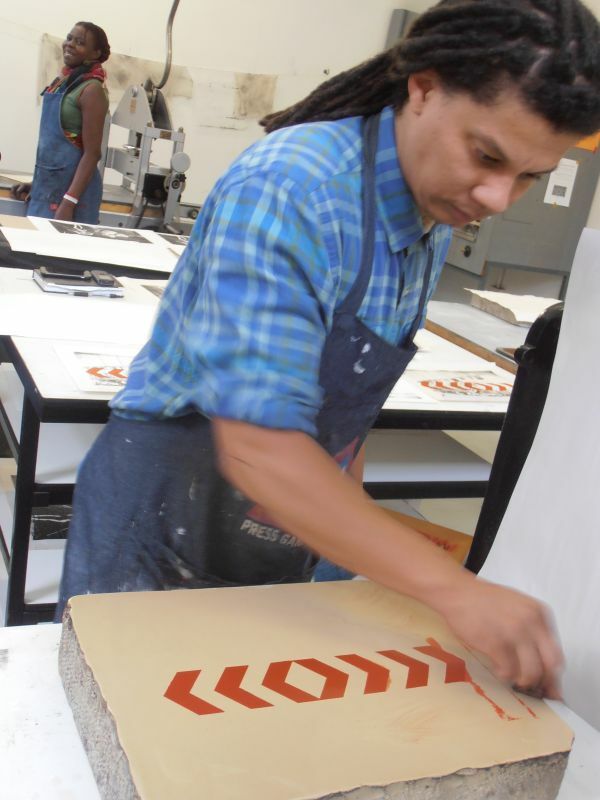 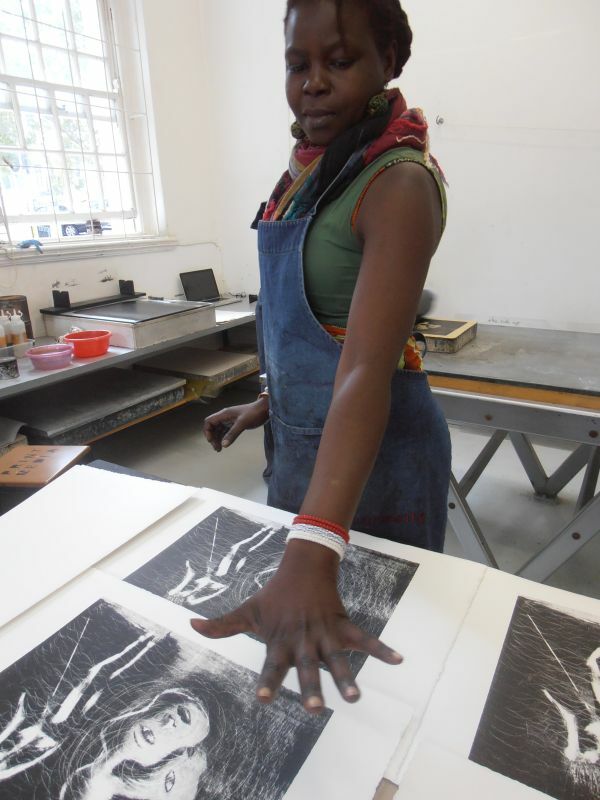 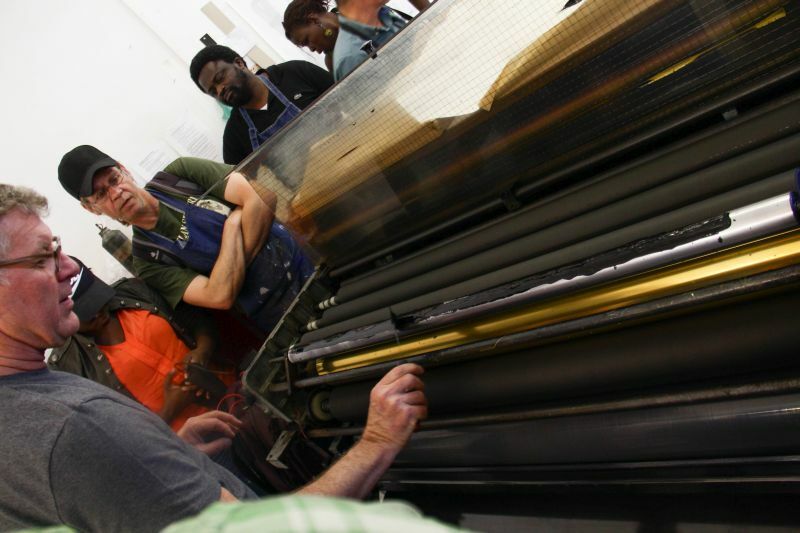 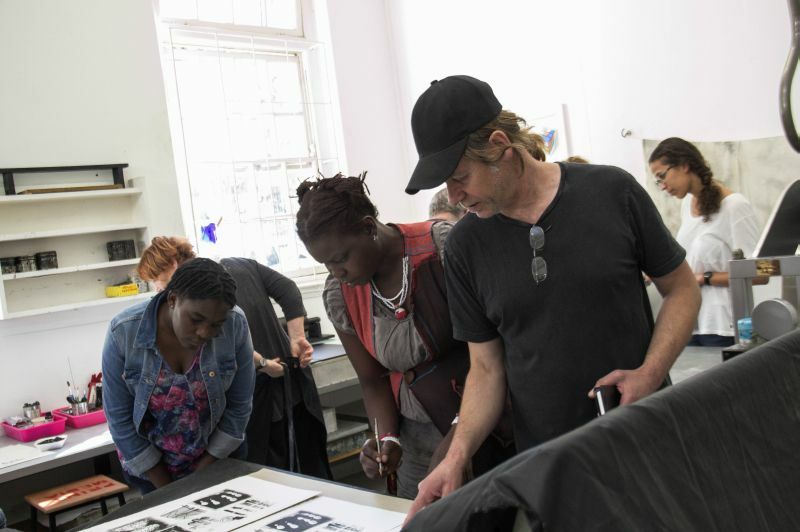 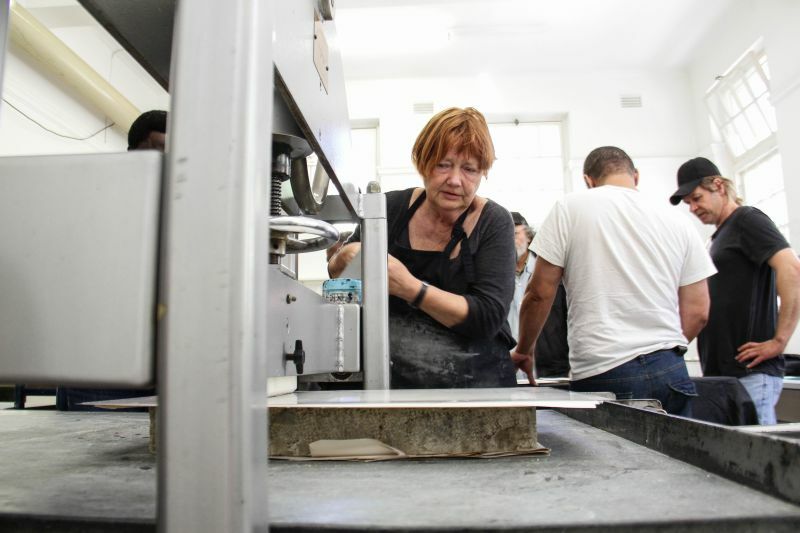 In Print was a lithography workshop organized by ASAI, held at the Michaelis School of Fine Art, UCT, from 17 to 28 November 2014. 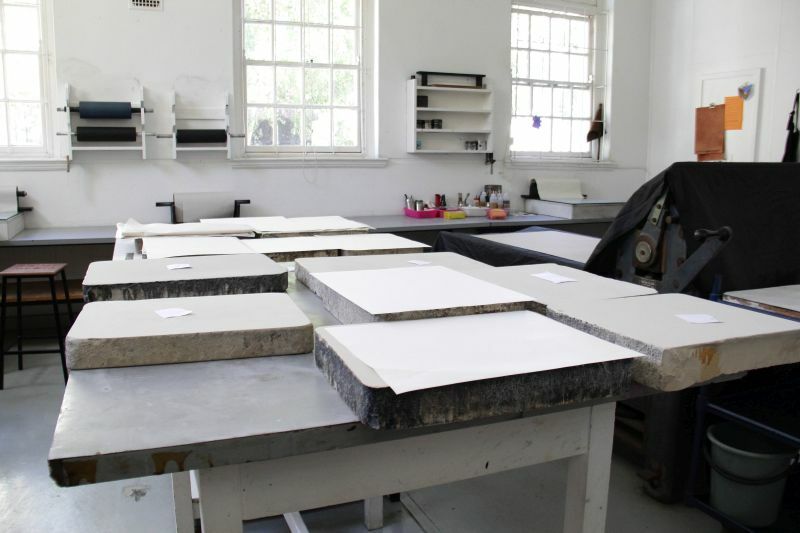 The workshop was designed for artists who had no prior experience of lithography, or had had limited access to the medium. 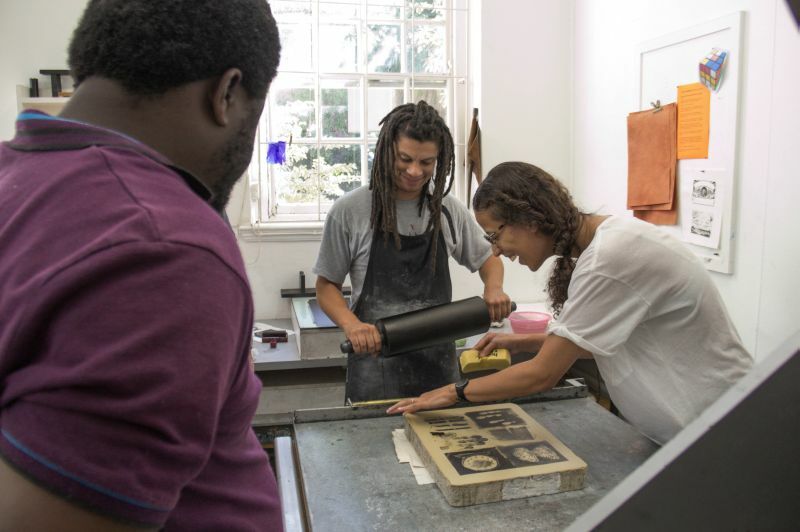 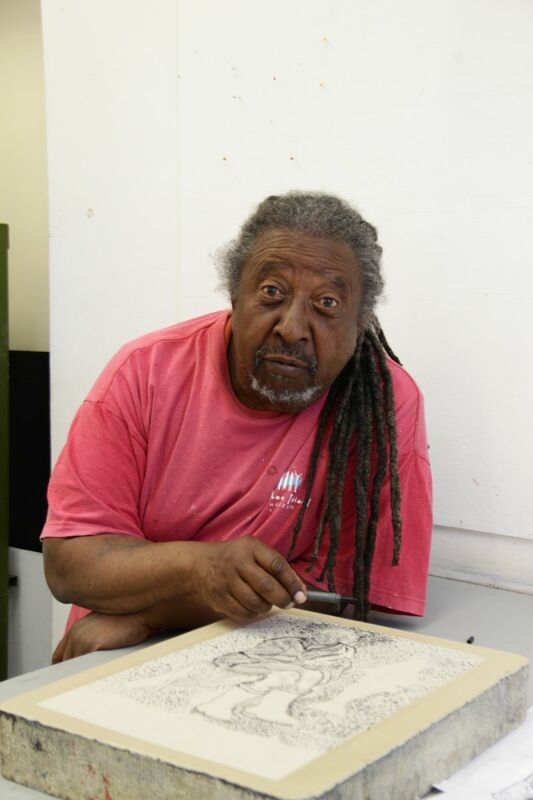 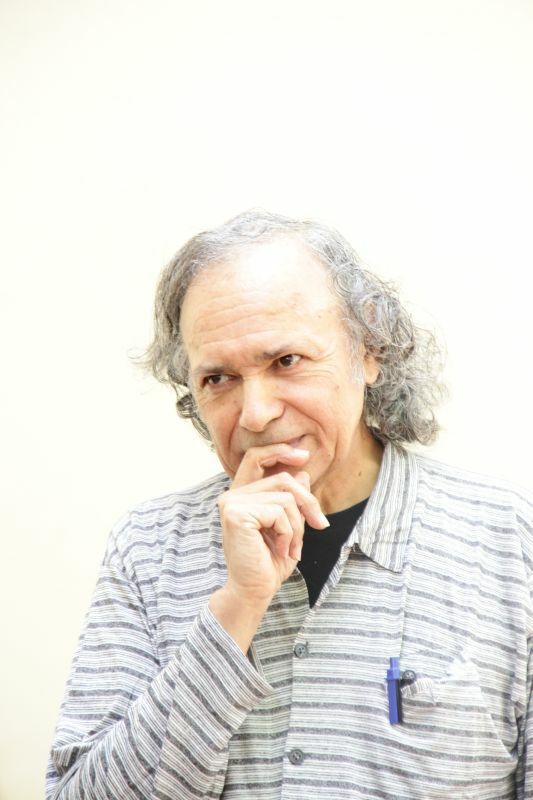 In Print/ In Focus, an exhibition featuring works from the workshop, along with George Hallett’s portraits of the artists, was held at the Michaelis Gallery in 2015.